NEW CONSTRUCTION with AUGUST DELIVERY. 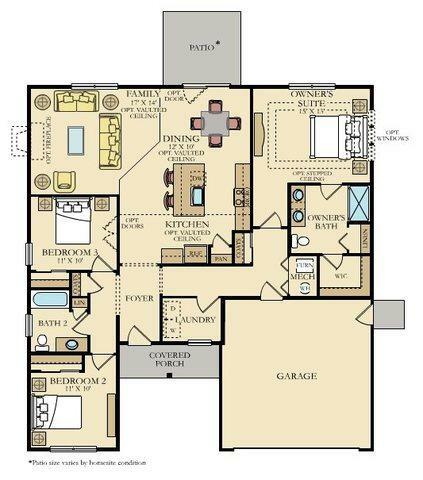 Andare at Woodlore Estates, a 55+ Active Adult community has 6 ranch floorplans to pick from ranging from 1224-1880 sq. 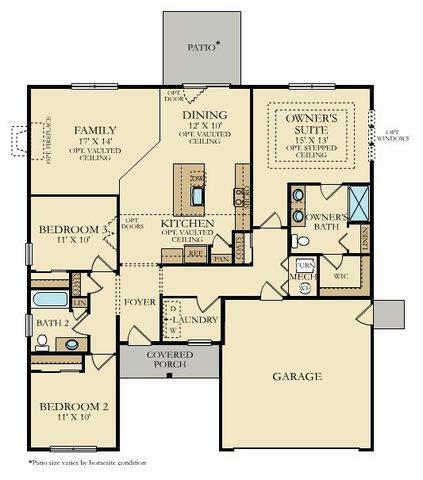 ft. Great new concept of Wi-Fi Certified and Everything's Included has most desired upgraded features at no extra cost such as quartz countertops, LED lighting, GE stainless steel appliances, Aristokraft cabinetry, Smart Home Automation by Amazon & voice control by Alexis and so much more. If it's time to downsize and enjoy maintenance free living, this is it! Great location off Rt. 31 just north of Rt. 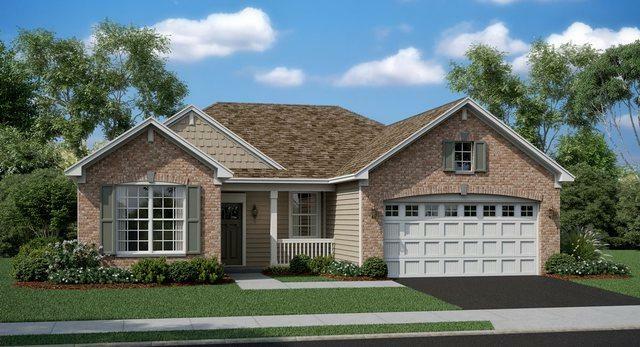 176, close to shopping, healthcare facilities, restaurants, the Metra plus enjoy being part of the Crystal Lake Park District with all they have to offer.